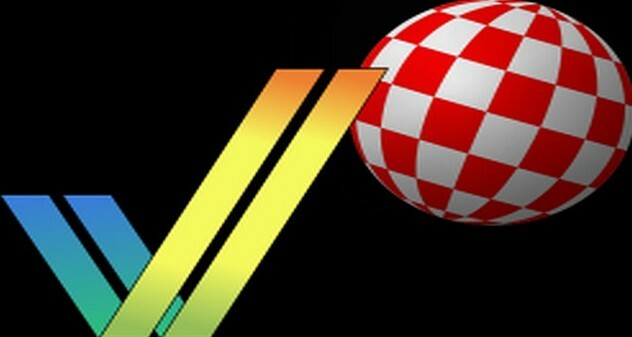 For once in the development cycle of Toni Wilen's Amiga emulator ' WinUAE ', I actually thought the recent final of ' WinUAE 3.2.0 ' would be the last for this year. How wrong I was, as Toni has now released the first beta ' WinUAE 3.2.2 B1 ' , classed as a quick 1 week beta series with mainly bug fixes. Surprisingly even after all those previous beta versions and release candidates, yet more bugs have appeared and it's down to you to give Toni feedback to get them squashed once and for all. Do note however this is beta 1, so expect more versions to come out perhaps even this side of Christmas. - 68020+ BFFFO instruction's result value must be calculated from full offset (was offset AND 31), even when effective address is data register. - When loading config with joystick that is not available, switch to keyboard layout that was previously selected or none, not layout A. Set layout A in default.uae if you want old behavior. - If IPL rises during interrupt exception processing, new interrupt exception should start immediately when previous one was about to execute first instruction. Previously one instruction was always executed before new instruction exception processing started. - Slirp code had undefined C (unsigned <= 0 comparisons, in WinUAE only), probably accidentally worked when using older compiler. Caused slirp thread to use 100% CPU time continuously. - Fixed wrong free call in function that creates zipped debugging log files. - Renamed log file zip file name. includes now 64-bit identifier and version number. - Added Windows build number to log version string. - Filter reserved USB HID usage IDs, not just vendor reserved IDs. - Changed HID RawInput handling, never unregister raw input, use rawinput device change events to detect device insertions/removals instead of generic change support that also includes other types of media changes. This update also works around odd Windows 10 (10586 only?) rawinput side-effect where device handle can change after RegisterRawInputDevices() call. Raw input device change notification support is Vista or later only. - Clip out of bounds RTG coordinates instead of rejecting graphics operation completely.